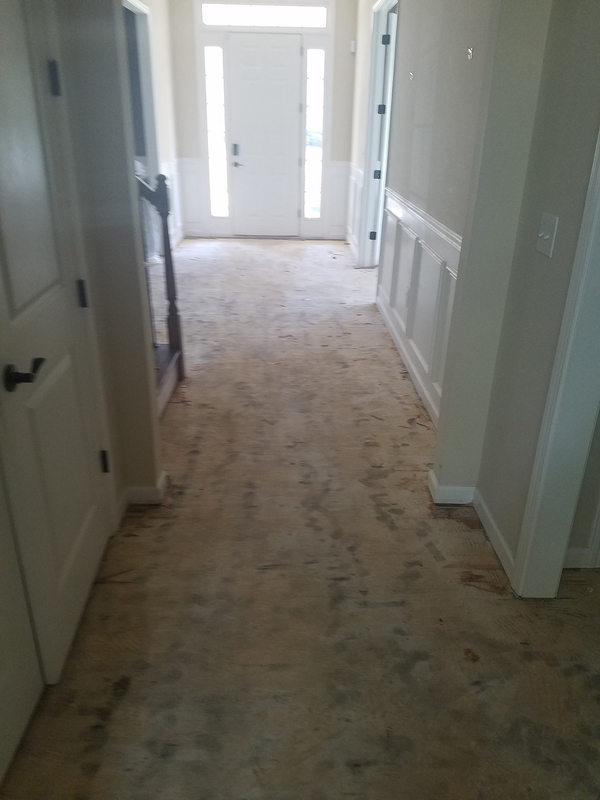 A burst pipe damaging the floors in the entire downstairs of the McDowell family residence. 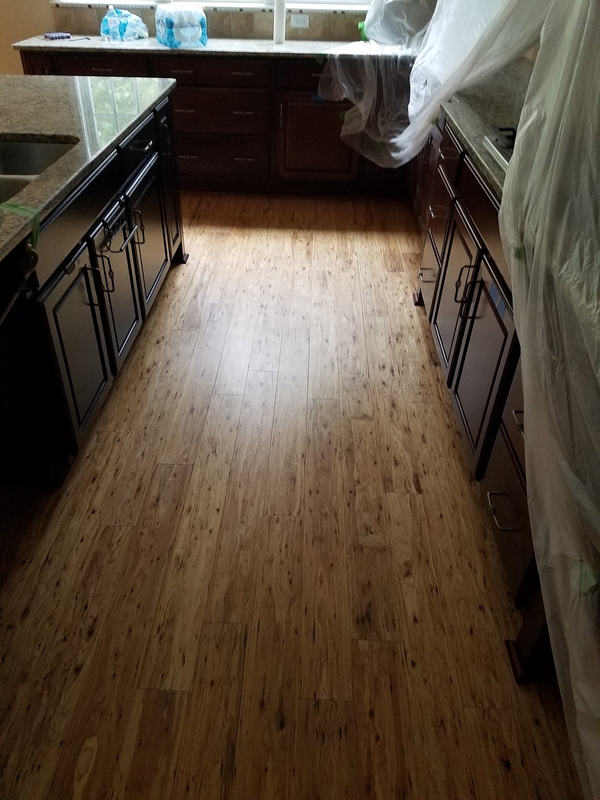 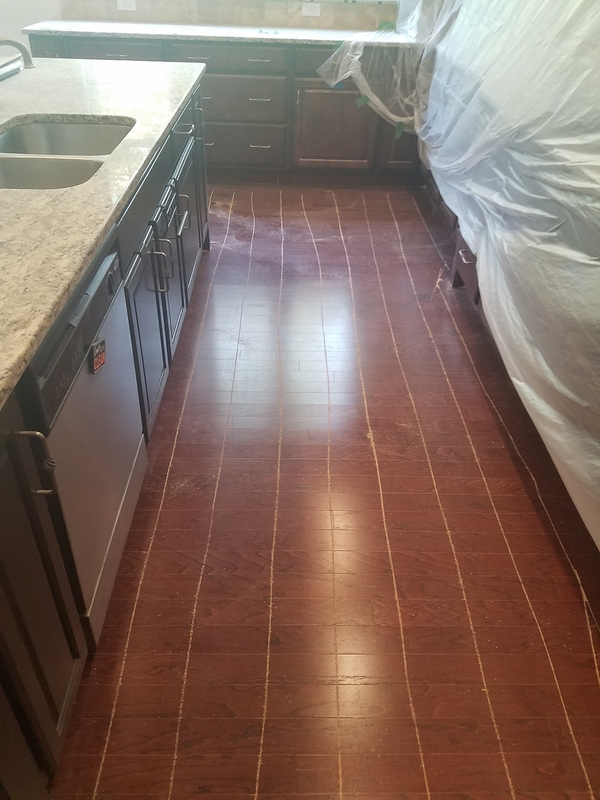 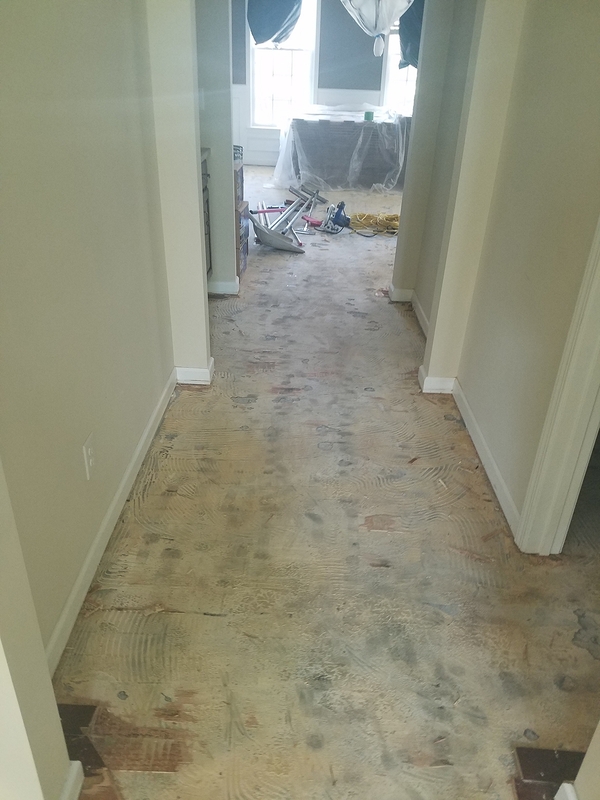 We installed a vapor barrier to prevent further moisture and installed new eucalyptus bamboo hardwoods. 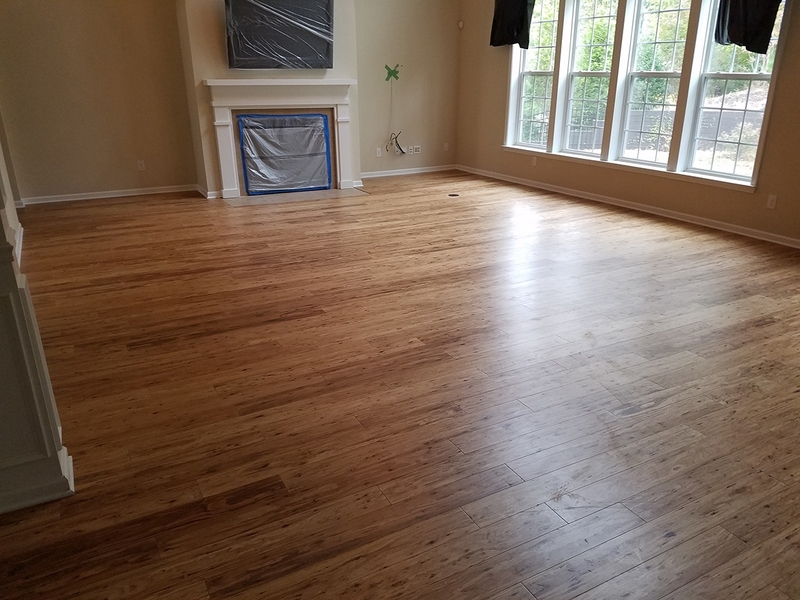 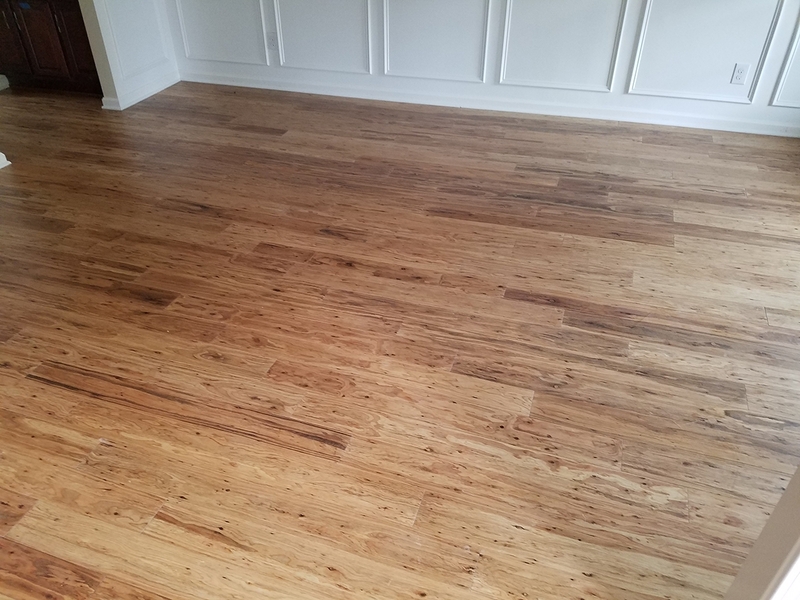 The family’s home is back on track and their bamboo floors are gorgeous!